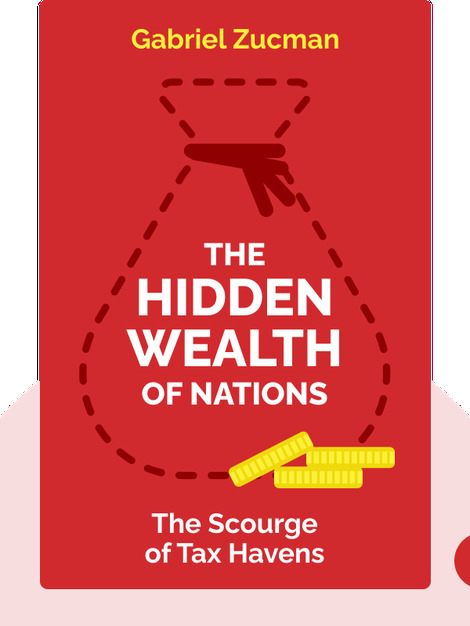 The Hidden Wealth of Nations (2015) reveals the truth about the decades of deceitful business practices that have added to today’s economic turmoil. Trillions of dollars worldwide go untaxed, and nations put the burden on innocent citizens, which only increases economic tensions. So what can be done to stop tax evasion and get corporations to start paying their dues? 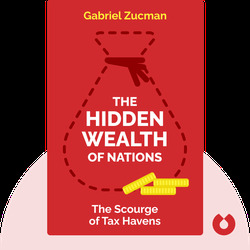 Gabriel Zucman is a French author and economics professor at the University of California, Berkeley. He is also a frequent contributor to the Quarterly Journal of Economics.